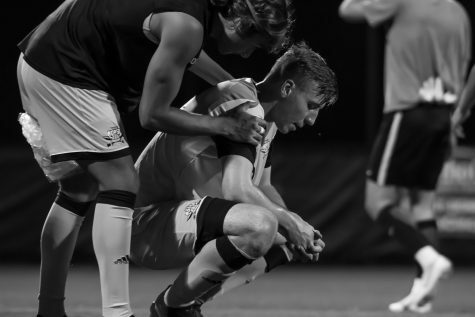 It's hard not to feel excited about 6’0” freshman Alex Willis, whose recent men’s soccer accolades raise hope that he could be a sensation for the team. 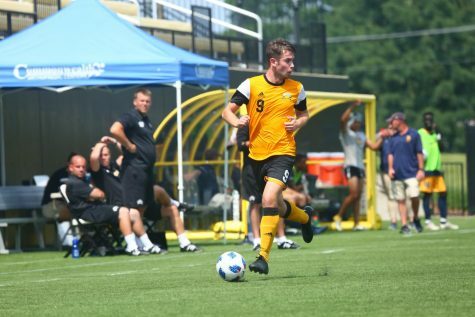 Willis departed from England and came overseas, choosing to play at Northern Kentucky University. 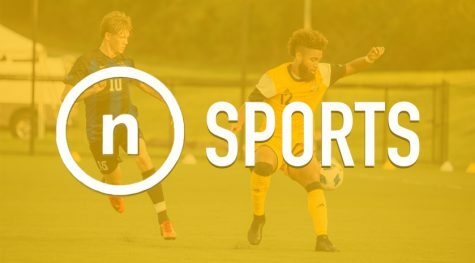 The Northern Kentucky University men's soccer team survived a scare on the road Saturday night, as they opened their 2018 season with a 3-2 win over the Bowling Green State University Falcons.